What Are 3 Things Every Woman Can Do to Look More Stylish NOW? Sometimes the pressure to keep your personal style on a constantly improving upward trajectory can be a bit much. With all the advice out there to do this, shop that, and wear this, it can all become too much (and confusing to boot) in a heartbeat. With the goal of figuring out the easiest ways to upgrade your look, we asked our resident celebrity stylists, Emily Current and Meritt Elliott, to share their hard-fought wisdom on the three pieces every woman needs to look more stylish in no time. Keep scrolling to find out their advice! 1. 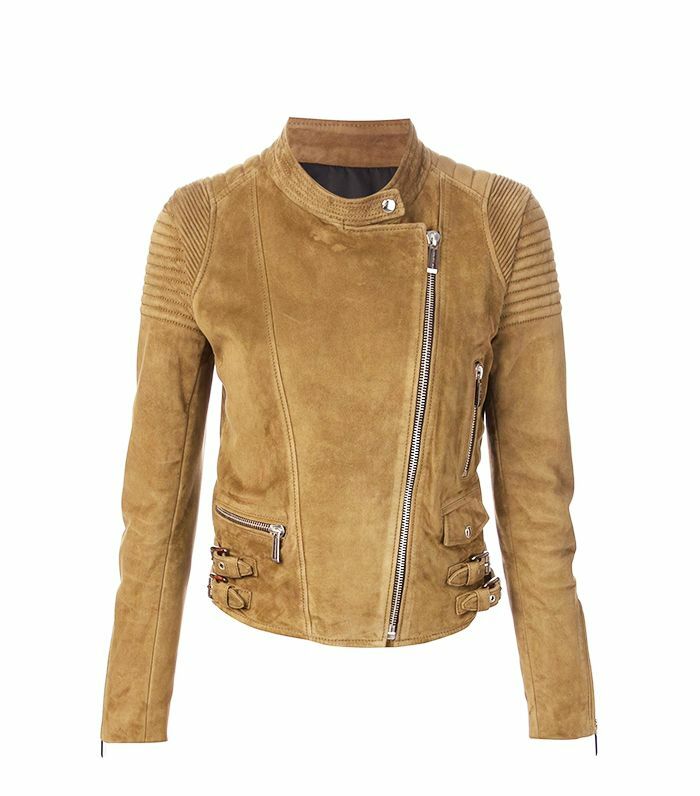 Find the perfect biker jacket. Throw it over your shoulders for dinner to spice up a sweet look! 2. Find a pair of comfortable pumps you like. Maybe choose a pair in a pop of color to take your LBD up a notch! 3. Get a pair of impeccably tailored trousers. Preferably, make sure they're cropped to the ankle. How do YOU upgrade your look in an instant? Tell us in the comments below!